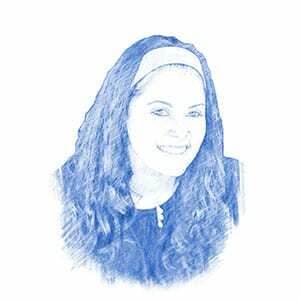 Life and Name of Terror Victim Commemorated in “Covenant of Blood” - Breaking Israel News | Latest News. Biblical Perspective. Three months after her 21-year-old husband was killed in a vicious stabbing in a Rami Levy supermarket, Yael Weissman was blessed to hold a baby boy named in memory of her beloved Yanai. Sergeant Tuvia Yanai Weissman was shopping for the Sabbath on Thursday, February 18th at a grocery store in the Sha’ar Binyamin industrial zone in Samaria, located northeast of Jerusalem, when two Arab terrorists stormed in and stabbed two store patrons. Although he was unarmed and off-duty, Yanai, a combat soldier, jumped into action and attempted to stop the knife-wielding terrorists from injuring any others. Shortly after, a nearby civilian, who had been praying, shot and neutralized the terrorists. Yanai’s heroic act saved countless lives, but not his own. 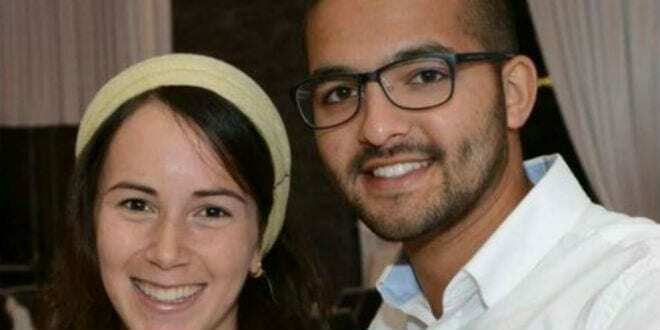 He was tragically murdered in the attack, leaving behind his wife Yael and their baby girl. Yanai was buried the next day in the Mount Herzl military cemetery. Three months later, Yael Weissman shared a moving story on her Facebook page. Several days ago Yael received a message from two strangers, Eli and Shani Shmerler. Though the couple didn’t know the widow personally, they wrote that they had been inspired by Yanai’s courage and felt the terror victim was a role model for their family. For this reason, they decided to name their baby boy, who was born on Israel’s Independence Day, after Yanai Weissman. We do not know each other in real life.. rather in the virtual world I’ve been watching you for quite some time, in appreciation and great amazement. I wanted to tell you today, in a few hours, we will bring our son into the covenant of Avraham, and we have decided to call him “Yanai” in honor of your departed husband, May G-d avenge his blood. Yanai and his entire story has been a role model for us. Our son was born the 5th of Iyar, Independence Day of the State of Israel, and we decided it only fitting to name our son after an Israeli hero who gave his all and sacrificed himself to save his fellow Jews. With this blood covenant to be held tonight we pass the torch of the life blood and the continuity of the late Yanai Weisman to our little Yanai…. We are appreciative and excited, Eli and Shani Shmerler, Talmon. Yael attended the Sunday morning brit milah of baby Yanai Yehuda Shmerler, who will carry on her husband’s name and powerful legacy. Today we merited to meet your special and amazing family. We are wishing him that just like our Yanai, he brings knowledge to others at every opportunity. We love and embrace together with you, the sweet and little Yanai Yehuda.